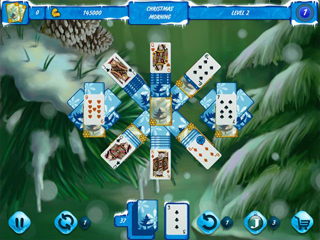 Solitaire Jack Frost Winter Adventures Game - Download and Play Free Version! 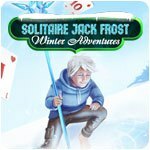 It's time to chill out with Solitaire Jack Frost! 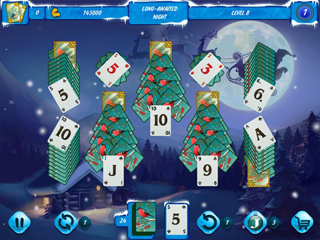 When Jack Frost comes nipping at the nose and toes...it's time to come inside and get warm as you attempt to solve over 100 unique solitaire card layouts Jack Frost has created for you. Enjoy classical solitaire improved with a new game mechanic - collecting pairs of cards! A special multiplier increases your reward if you find card pairs quickly. Buy bonuses with your reward: mulligan, shuffle and joker. Choose your own difficulty level or complete the game twice - Pro Mode is a challenge to any true solitaire fan!